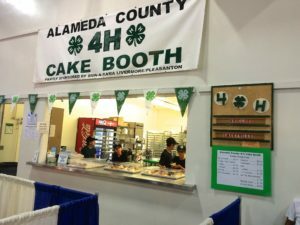 Alameda County 4-H offers a wealth of events in which our club can participate. In addition, our club may coordinate events on our own. Here is general information about Alameda County Events. And here is specific information about Emeryville 4-H Events.